In total I read 109 books this year and I wanted to show you my favourite books this year in this post. So far I have ended every previous year with a post like this as well. I don’t rate a lot of books 5 stars, so I will list all the books I gave 5 stars this year. In total 10 books received a 5 star rating from me this year. 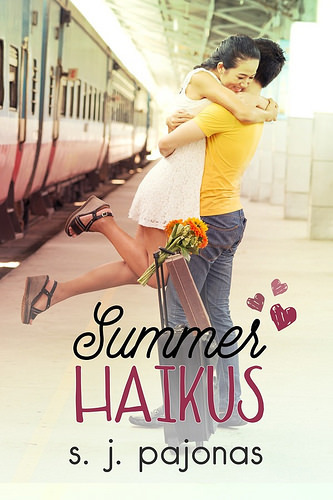 Coming May 28, 2015! This will be the final book in the Nogiku Series. But then some nasty characters bring their Family feud into my friend’s pawn shop, and I have to make a call–get involved, or watch a cute guy die because I didn’t. I guess I made the wrong choice, because now I’m stuck putting everything on the line for Devon Sinclair. My mom was murdered because of the Families, and it looks like I’m going to end up just like her. . .
You can read my review of Visions here. The #1 New York Times bestselling author of the Otherworld series delivers her most suspenseful novel yet, where the discovery of Cainsville’s dark past and the true nature of its inhabitants leads to murder, redemption, love, and unspeakable loss. You can read my review of Deceptions here. Note: This is a companion novel and should be read after RECLAIMED, Book Four of The Nogiku Series. If you read the REVEALED short stories, Parts 1, 2, and 3 are the first 14 chapters of this book. All the rest (32 chapters total) is brand-new material. This novel is 80,000 words. 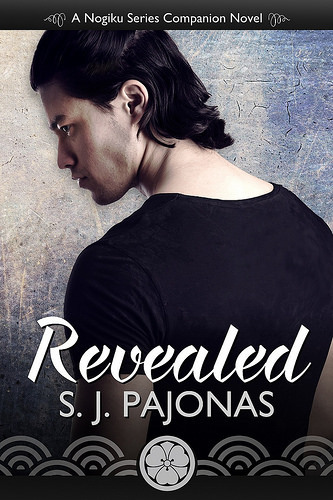 You can read my review of Revealed here. A reluctant detective, a criminal mastermind, and . . . sugar? When Amanda arrives at the dreaded school, she considers running away—until she and her new friends discover blood and weird pink substances in odd places. At first they’re not sure whether these seeming clues mean anything, but when Amanda’s father disappears and the cook is found dead with her head in a bag of sugar, they’re certain that crimes are taking place. 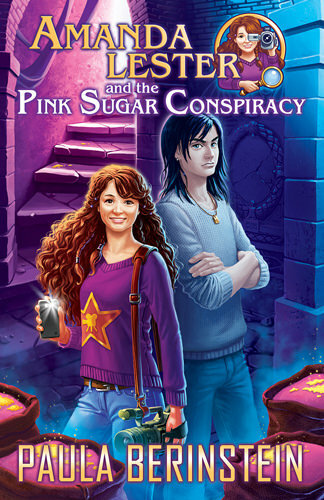 You can read my review of Amanda Lester and the Pink Sugar Conspiracy here. What are the best books you read in 2015? I’ve only read Cold Burn of Magic, and I loved it. Sadly, it didn’t make the cut for my top reads. Most of these are new to me. Happy New Year! Cold Burn of Magic was really good. I own th second book, but haven’t read it yet. I hope I’ll enjoy it as much as the first book. That’s kind of cool you had ten books this year that were 5 stars, since most people’s lists ARE their top tens. 🙂 Thanks for sharing. I need to read Kelley Armstrong! Yeah it’s a coincidence I actually managed to read ten 5 stars books. I usually list all my 5 stars books as it’s easier than narrowing it down and they are all my favourites, but it’s fun I actually ended with a top ten list this year. 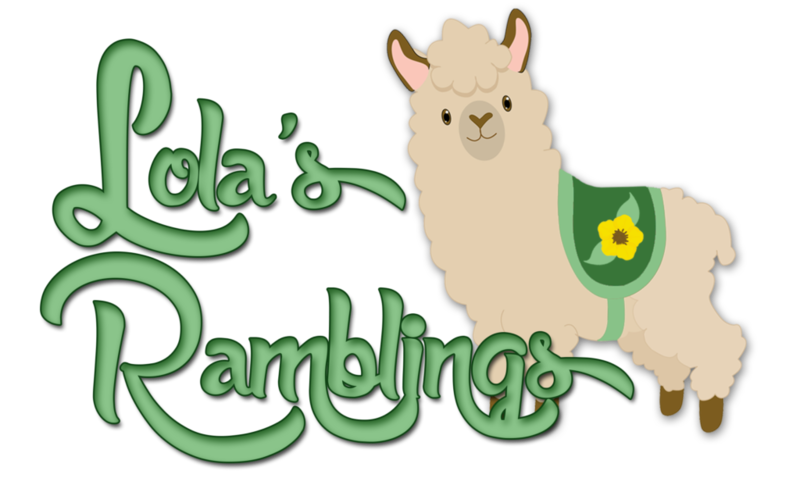 I love Kelley Armstrong her books, I hope you’ll give one of ehr books a try! I still need to read Deceptions. I loved Visions. I loved Cold Burn of Magic and Dark Heart of Magic. 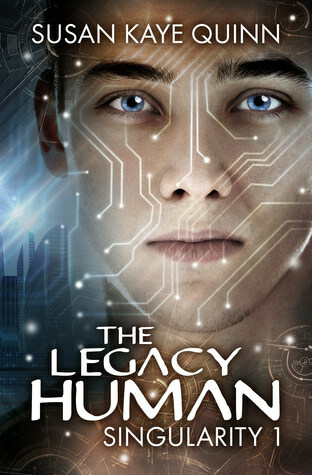 The Legacy Human looks really good. I’m going to add it to my TBR. You still gave more 5 star ratings than I did lol. I’m very picky with those 5 stars. I’m glad you found some great books this year! Fingers crossed that next year will be even better and bring us even more great books! I am picky with my 5 stars, but still give them out regulary. I hope you’ll enjoy the Nogiku and True Callign series. The Nogiku series started as a 5 star read for me and stayed that way. 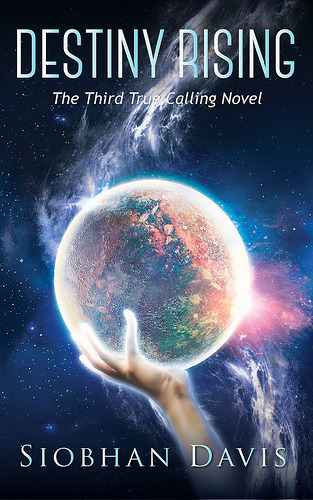 While the True calling series started good, but the last book was amazing, it’s definiely one of those series that get’s better the further you get. 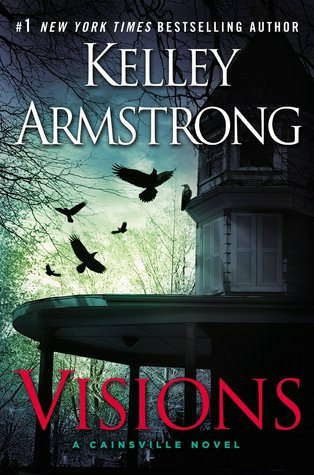 Yes, I mention Kelley Armstrong a lot, she’s one of my favourite authors. I hope you give one of her books a try. I hope 2016 will be a great year for books! All of these are new to me :O Looks like I have a bunch of awesome books to look forward to reading. 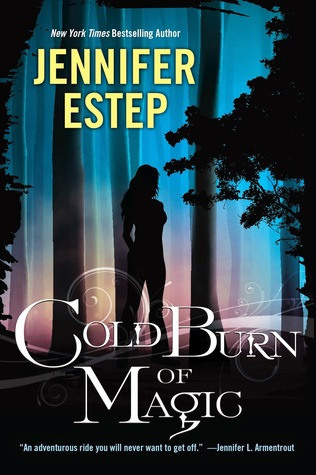 I know I’ve read and enjoyed something by Jennifer Estep before so I can’t wait to check her new stuff out. I really enjoyed Jennifer Estep her elemental assassin series, but I am really behind on it. So I decided to read her new series first. I won the second book and have the third one pre-ordered already. I haven’t read any of these D: But I’m so happy to see Kelley Armstrong on here! She’s one of my favourite authors but I’m so behind with her books. 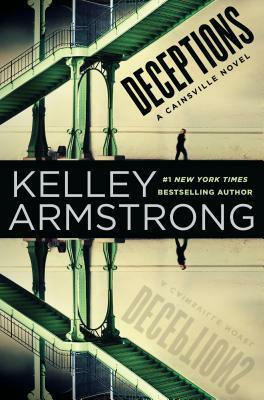 Same here, Kelley Armstrong is one of my favourite authors. I am a little behind with her books as well, still haven’t read her “new” YA series, The Masked Truth and her last two otherworld anthologies. And that list doesn’t surprise me. I remember really taking note when these were reviewed b/c they were five stars. 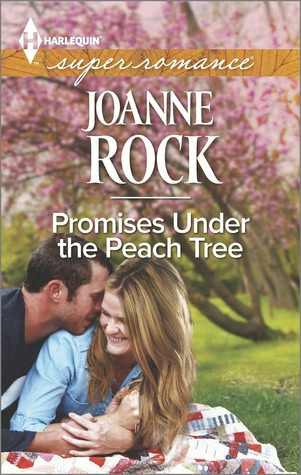 I’ve only read the Joanne Rock book, but I have two of the others on my list. Love seeing your favorite books for the year. What a great list you have here!!! I do have Jennifer Estep and Kelly Armstrong on my wishlist. 🙂 Hope you had a fabulous holiday. Thanks :)! I hope you get around to reading both of those authors, I love their books. I hope you had a great holiday as well! I haven’t read any of these, but Estep and Armstrong are on my list to read for sure. I love both those authors their books. I hope you’ll give their books a try! I actually haven’t heard of most of these except for the Kelley Armstrong books. I’m on the fence about reading visions but I’m glad you enjoyed it! Great list Lola! Thanks! I love the Cainsville series. Have you read Omens already? You didn’t like it? The paranormal element comes more into play in later books. Wow. I made the list THREE times! 🙂 I’m so glad you enjoyed all those books. You had a great year of reading! I think you’re the author who’s on there the most ;). I love your books and can’t wait for your next book! Illuminae is definitely at the top, it was fantastic but others such as Furiously Happy are near the top too! I must start reading SJ Pajonas’s books! I am still not sure if I want to read Illuminae, but I’ve heard great things about it. Furiously Happy is on my to-read list :). 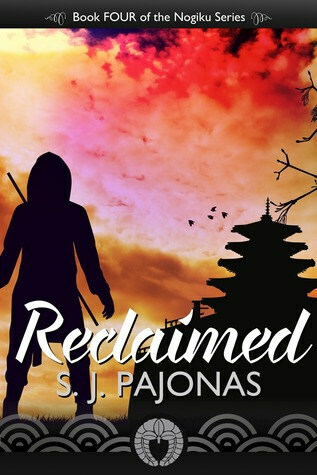 I hope you’ll give SJ Pajonas her books a try, I love her books!